Death:OK (Let’s Talk About It) was a 10-hour day of inspiration, information, and connection held in Portland, Oregon on October 17, 2015, attended by 500 people. We’re keeping the Death:OK web site live as a resource for those interested in this historic event. 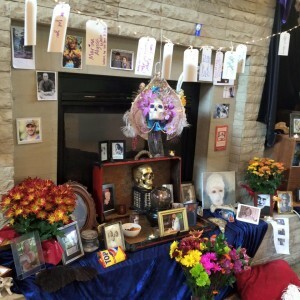 The Death Talk Project is an outgrowth of Death:OK which itself emerged from strong local interest in PDX Death Cafe. Subscribe to our occasional Death Talk Project emails to keep abreast of new conversational questions.